A mother always wants the best for her child. And if it is a newborn baby, the care and concern increase tenfold. As I’m sure you are already aware, it’s best if newborns only consume breast milk for the first few months of their life to ensure proper growth and development, immune system function, and bonding. If you feel that your body isn’t producing enough milk for your little one, don’t worry. Perhaps all you need is to pay a little more attention to the foods you eat to increase breast milk supply naturally. Facts About Breastfeeding – Why Is It Important? What Foods Can Decrease Milk Supply? You have started breastfeeding late and not on the day of delivery. You are not breastfeeding often enough. You have had previous breast surgery. Other factors include premature birth, high blood pressure (induced by pregnancy), maternal obesity, and diabetes. But, why is breastfeeding so important? These facts will tell you why. Human milk has the ability to boost a baby’s immunity big time. Breastfeeding reduces your infant’s risk of contracting diseases later in life. It is also beneficial to the mother and reduces her risk of developing breast cancer, heart disease, and osteoporosis. Breastfeeding speeds up the postpartum recovery of the mother. New mothers can more easily return to their pre-pregnancy weight by breastfeeding more often. About 75% of new moms produce more milk in their right breast as compared to their left. Breastfeeding lowers the risk of sudden infant death syndrome (SIDS). It can also reduce your infant’s risk of developing cavities or getting braces later in life. Breast milk contains certain substances that promote sleep in babies and calmness in mothers. Breastfeeding is of great significance in the early years for your baby. If you feel that your breast milk supply is not up to par, all you need to do is start consuming more of the following foods. 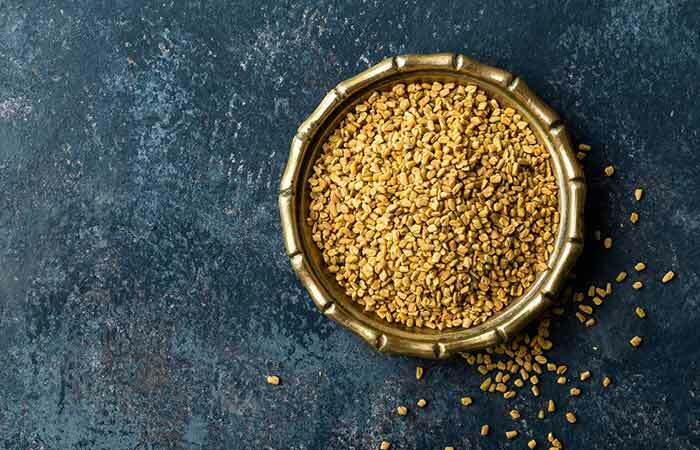 Boil a teaspoon of fenugreek seeds with a cup of water in a saucepan. When the tea is warm enough to drink, add a little honey. Consume fenugreek tea about 3 times daily to increase your breast milk supply. Drink torbangun tea or soup. You can also add it to other foods and consume daily. Torbangun is widely used in Bataknese traditional cuisine, and it’s gradually becoming known in the West. 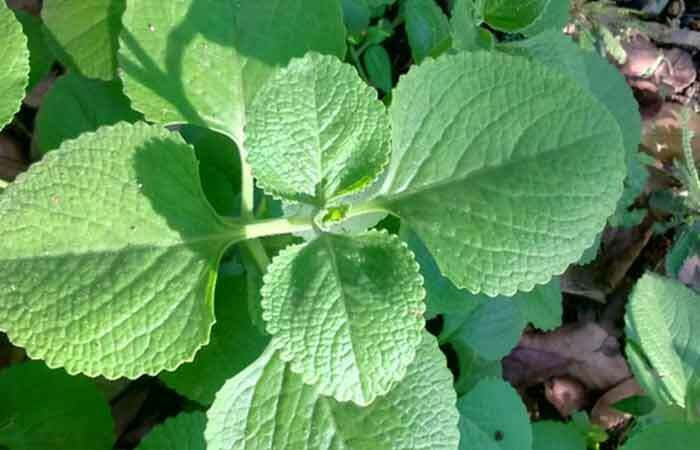 This is another herb that has proven to increase the production of breast milk (2). Consume half a cup of freshly extracted drumstick juice once daily. 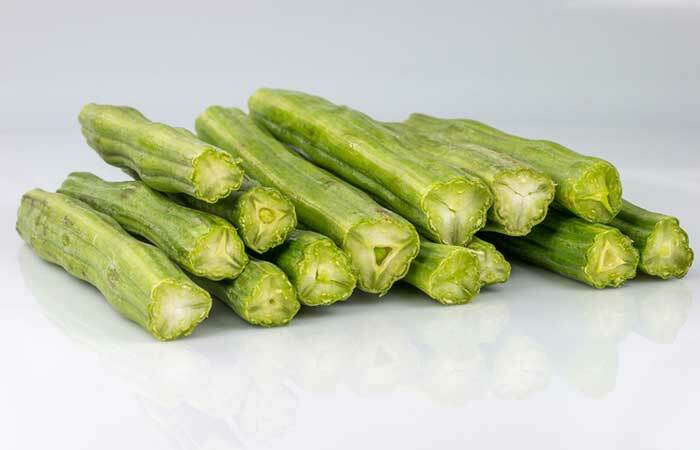 Drumsticks are a rich source of many nutrients that help in stimulating the mammary glands to produce more milk. Consuming drumstick juice also improves blood circulation, which, in turn, increases your breast milk supply (3). Add a teaspoon of fennel seeds to a cup of hot water. Allow the tea to cool a little before adding some honey. Consume fennel tea 2 to 3 times daily. Alternatively, you can also chew on some fennel seeds. 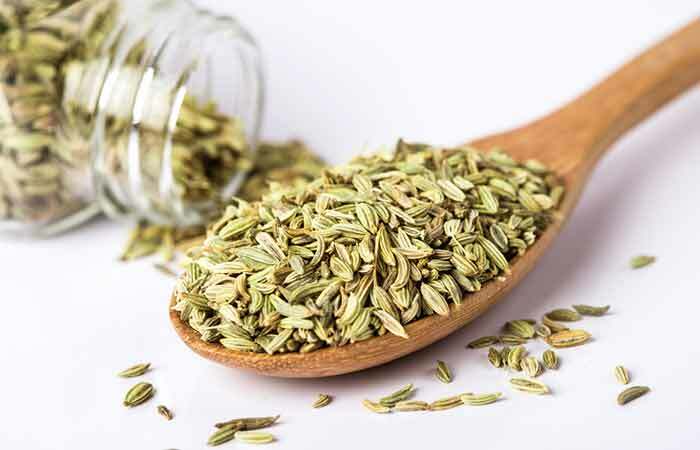 Fennel is another herb that is used as a galactagogue for nursing mothers. The seeds are phytoestrogens, i.e., they mimic estrogen, a hormone that is known to increase the production of breast milk (4). Take 2 to 3 milk thistle capsules daily. 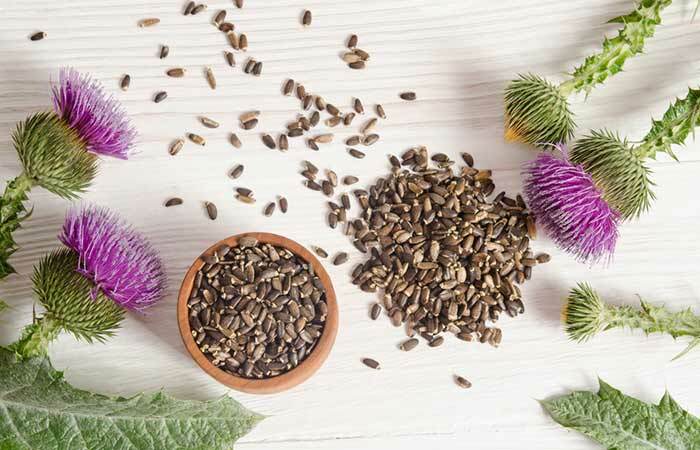 Milk thistle is a flowering plant that was used in the ancient times to increase the production of breast milk. As a phytoestrogen, it displays estrogenic activity, which helps in increasing the breast milk supply (5). Take goat’s rue supplements daily to increase your breast milk supply. 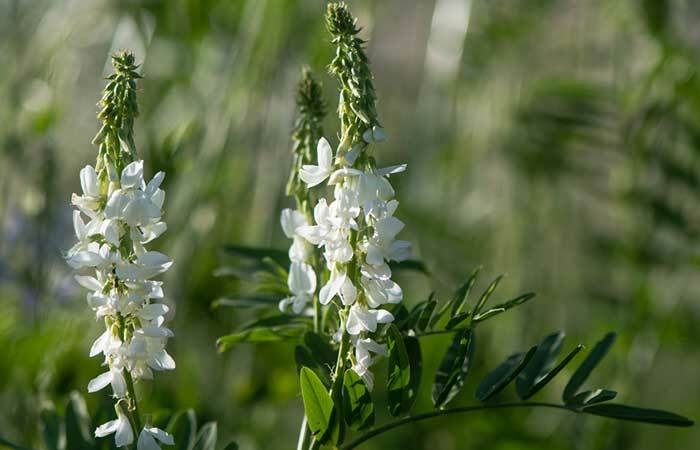 Goat’s rue is a popular galactagogue in France and other European countries. It not only stimulates the development of mammary duct tissue but also has lactogenic properties, i.e., it promotes breast milk production (6). Goat’s rue might cause hypoglycemia (low blood sugar). Hence, consult your doctor before using these supplements and don’t skip meals if you decide to take it. Mince the garlic cloves and add the paste to your dishes. You can also chew on a few garlic cloves throughout the day, preferably when you don’t have to breathe garlic breath on anyone! 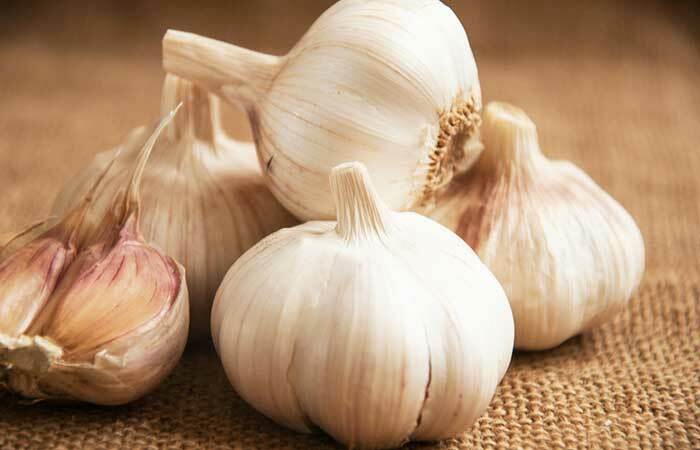 Garlic has lactogenic properties that help increase breast milk supply in mothers. It’s an antifungal and it is reported to strengthen the bond between the mother and infant (7), (8). 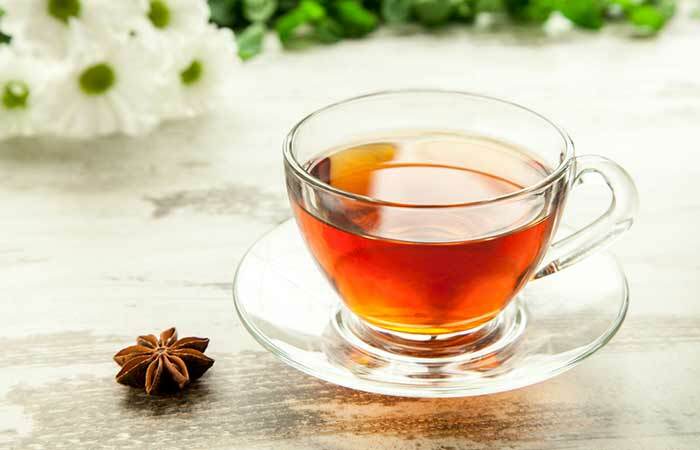 Drink 2 to 3 cups of anise or caraway tea daily. Herbs like anise and caraway are phytoestrogens that exhibit estrogenic properties. They act as galactagogues and also clear clogged milk ducts, thus increasing breast milk supply (9). Consume a portion of cooked salmon 2 to 3 times every week. 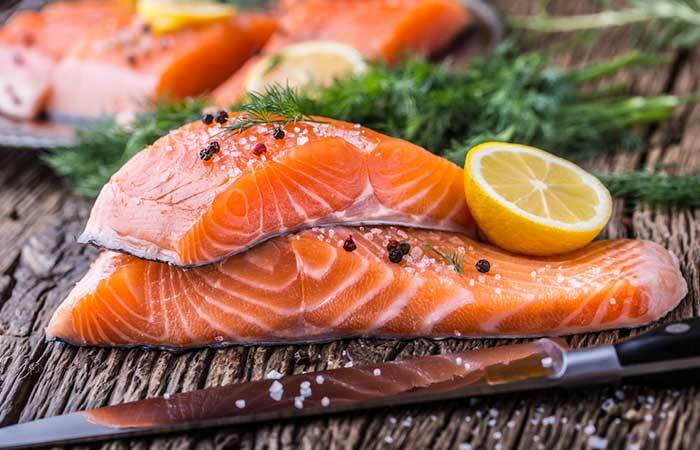 Salmon is a rich source of omega-3s and many essential fatty acids, which make it a great option to increase your breast milk production naturally. It is also rich in DHA, one of the most important components of breast milk, which aids brain development of your child (10). Eat wild-caught salmon, which is lower in mercury and other toxins than commercially raised salmon. Consume a bowl of cooked oats daily. 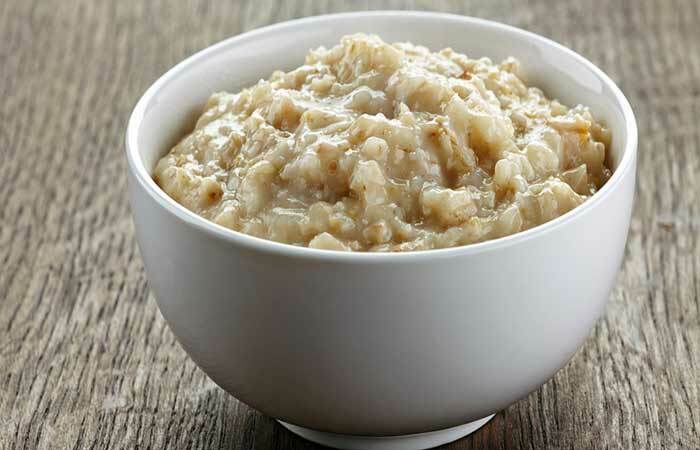 Oats are rich in fiber and iron, which reduce cholesterol and increase breast milk production. They also induce relaxation, which, in turn, helps increase lactation. These properties make oats one of the best options to increase the supply of breast milk (11). Increase your intake of whole grains like wheat, quinoa, and corn. The intake of whole grains not just helps increase the production of breast milk but also ensures that your infant is getting all the necessary nutrients for its growth and development (12). 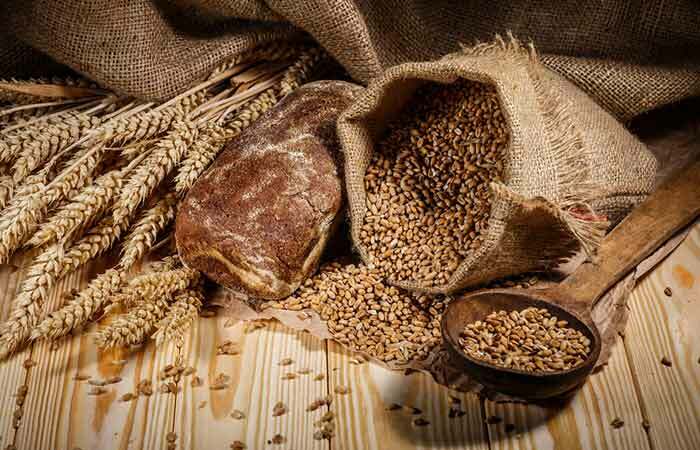 Note: Many people are avoiding gluten grains these days, so you may want to limit your intake of wheat. Consume a cup of almond milk 1 to 2 times daily. 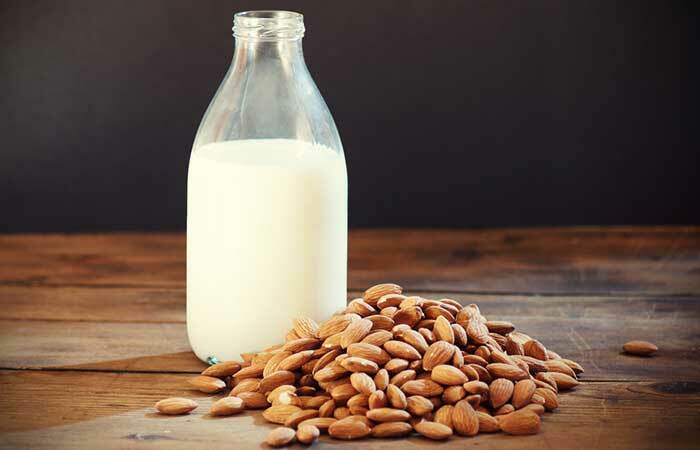 Almond milk is a rich source of omega-3 fatty acids that help increase breast milk production. Hence, nursing mothers consume almond milk regularly to improve both the quantity and quality of their milk (13). Soak a teaspoon or two of carom seeds in water overnight. The next morning, strain the mixture and consume the solution. Drink this daily to boost your breast milk supply. 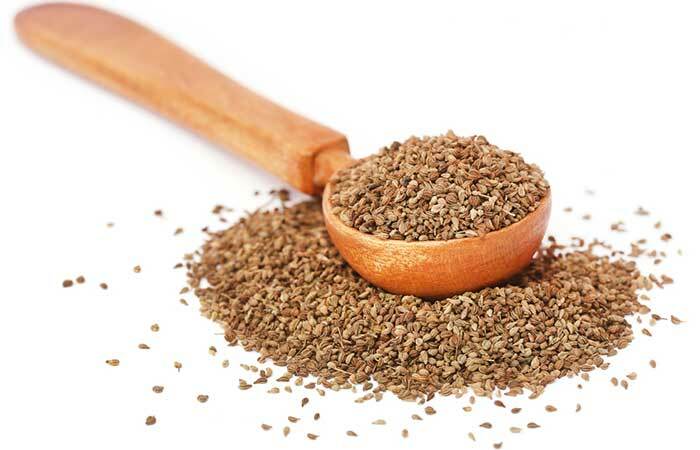 Carom seeds are another excellent traditional remedy that can help in naturally increasing the supply of breast milk (14). Now that you have an idea about what to eat for increasing breast milk supply, let’s look at the foods that you need to avoid as they may decrease breast milk production. In addition to avoiding these foods, follow the tips mentioned below. Closely observe your baby for signs of hunger, especially in the first few weeks. Let your baby sleep close to you, at least for the first 6 months. Try and avoid using pacifiers. Drink plenty of fluids ,avoiding sugar and aspartame sweetened sodas. Try massaging your breasts for increased supply of breast milk. Now that you know what you need to do to produce more breast milk, go ahead and start consuming the herbs and foods mentioned in this article. They will ensure that you are producing sufficient milk to satisfy your little one. If you are aware of any other foods that might help, please leave a comment in the box below. 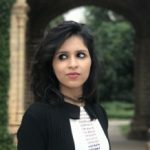 How will I know if I am producing enough breast milk? You will learn to recognize the sigh of contentment when your baby has taken enough milk. Feeding should be at least 6 to 8 times daily with no signs of pain or discomfort after the first few swallows. At the beginning of feeding, your breast will feel tense and engorged, even leaking. After a good session, they will be soft and feel like your baby has emptied them properly. If they don’t feel completely empty, try pumping them with a breast pump and hold that milk for a future feeding. Yes, massaging your breasts can improve milk production. A breast massage clears the milk ducts and causes the milk to flow more freely. And this triggers your milk glands to produce more milk. Some women are advised to begin pumping their breasts even before delivery to stimulate milk production. What Makes A Healthy Diet For Breastfeeding Mothers?